The KOVAL SYSTEMS, JSC is characterized by dynamic growth and the most modern automated production operation technologies. 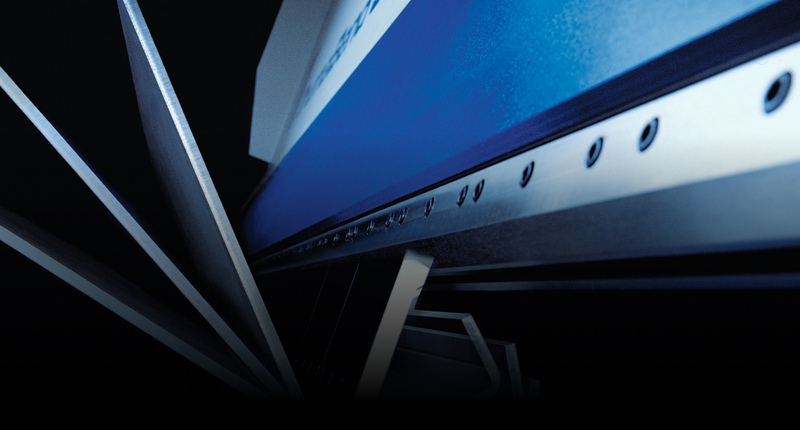 The versatility of the CNC production technologies allows us to meet highest standards of quality and fast delivery. Last but not least, the CNC technologies provide flexibility and the high-repeatability, resulting in the reduction of the production cost. There are five types of CNC bending presses using a robotic combined bending device and an automatic bending center process parts. KOVAL Systems, a. s., disposes of broad portfolio of machines that cut sheet metal in standard sizes, as well as special shears, rolls and solid or hollow profiles. Thanks to our machines, such as the straightening machines, the curling machines, rolling lines, crank presses and eccentric presses, we eliminate inaccuracies from the previous cutting process and we produce special sheet metal parts. We use two technologies for metal-part machining, a conventional as well as CNC technology, the product components for us and external customers are produced in the workplace. 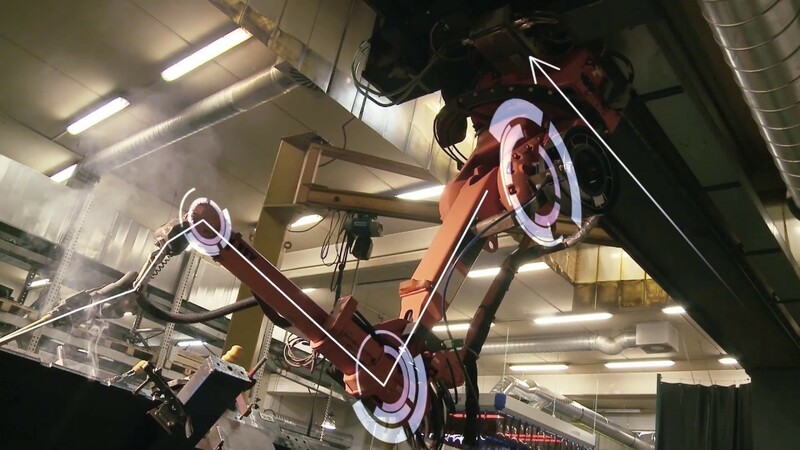 The welding process can be carried out either at manual welding workplaces or at two robotic workplaces. 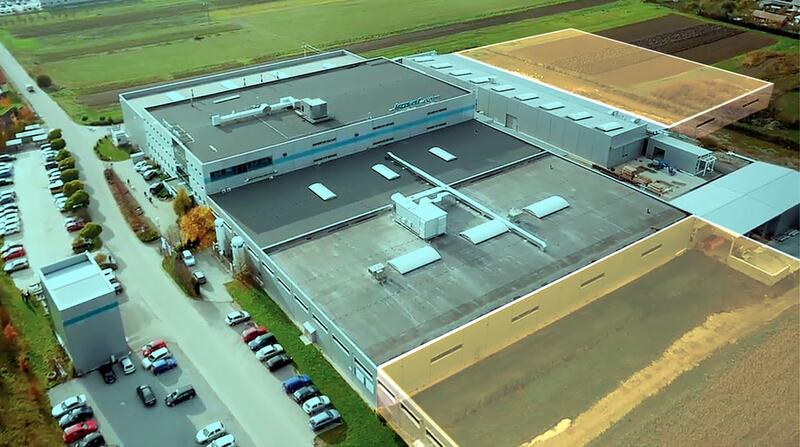 The coating lines made by IDEAL-LINE with the application technology WAGNER guarantee good quality coatings. 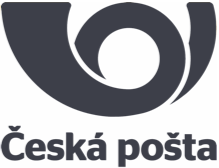 The KOVAL SYSTEMS, JSC is the Slovak producer and complex solution supplier in the mechanical safety industry for workplaces, people, money in cash and valuables and cash products. 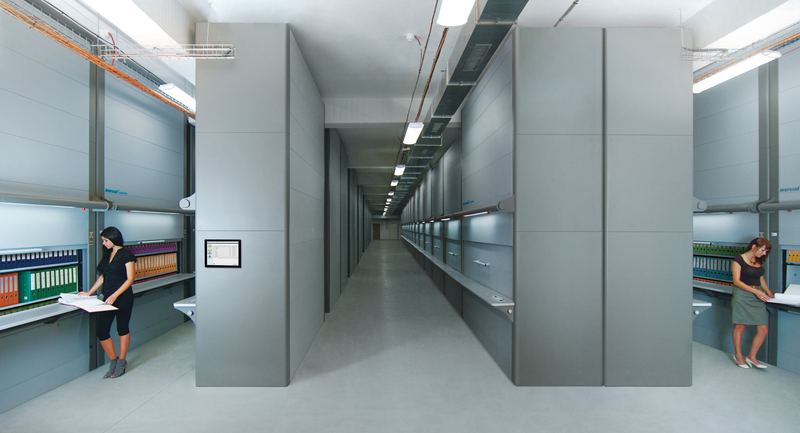 Then, the company offers a wide range of automated storage and archiving systems and sophisticated products, such as the automated parking systems, automated mail boxes and cash sorting machines. The company was established in 1994 under the name of the EK, Ltd., and then it was transformed into the KOVAL SYSTEMS, JSC in 2009. It is characterized by dynamic growth and the most modern automated production operation technologies. 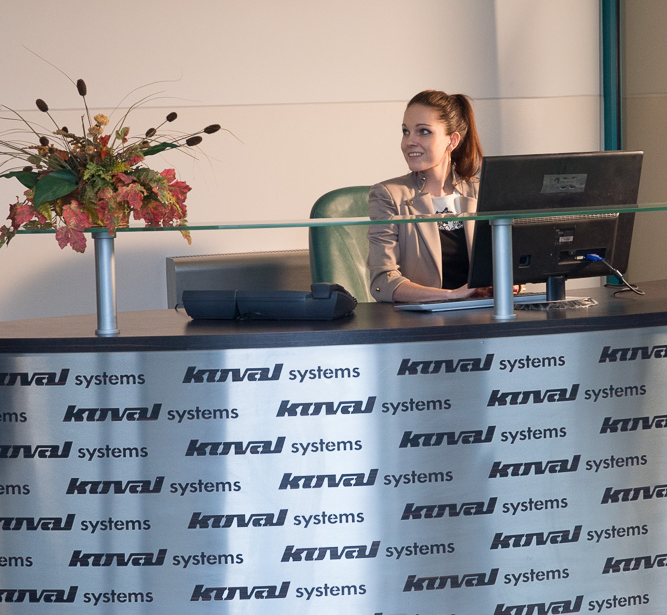 Focusing on customers’ need, the KOVAL SYSTEMS has become respected and sought after supplier not only in Europe, but also worldwide. The positive feedbacks on production quality, fast delivery, as well as flexible response to a wide range of customers have resulted in the new segment for the production direction, i.e. commission production/ order production of workpieces and complex structures for well-known global producers from various industries. Thanks to diversification of product portfolio and the most modern production technologies, the company can accomplish the determined goals and it grows on annual basis in a stable way making the customers’ base stronger and wider. We offer practical solutions for parking in small areas, such as yards and basements in different variants, i.e. underground, overground and combined garages designed in accordance with the building. The automated parking systems are ideal for locations with a high number of vehicles, such as historical centers, housing development and shopping zones. 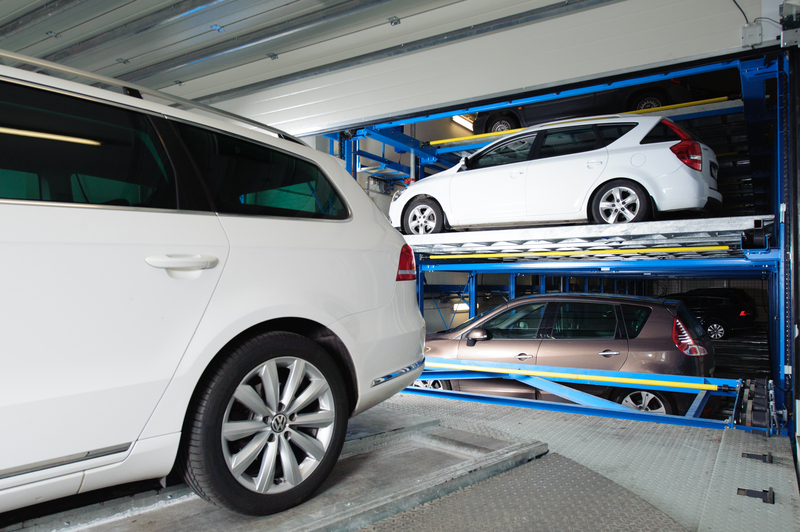 Mobile and fixed racking systems are designed to meet all customers’ requirements for efficiency, space optimization, safety, reliability and inexpensiveness. The parcel sorting line is automated facility equipped with several modern technologies, which helps to sort precisely parcels to be delivered to end addressee. 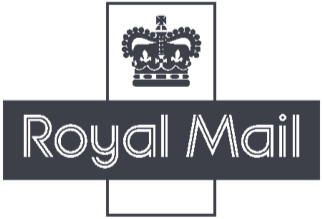 Automated multifunction terminal POST BOX is designed for public postal services automatization, such as parcels dispatch, parcel collection or cash payout. Thanks to the GreenWay project, The KOVAL SYSTEMS, JSC, as a general supplier, has developed, produced and provided the charging station prototypes for electric cars. The KOVAL SYSTEMS, JSC. publishes new presentational catalogs provide customers with complete and detailed information of all the products and present the philosophy and various possibilities of our company.